Pursuant to Labor Code Section 4610, Arissa Cost Strategies will conduct Utilization Review consistent with the regulations contained in Labor Code Section 4610 and Title 8. Industrial Relations, Division 1. Department of Industrial Relations, Chapter 4.5 Division of Workers’ Compensation, Subchapter 1. 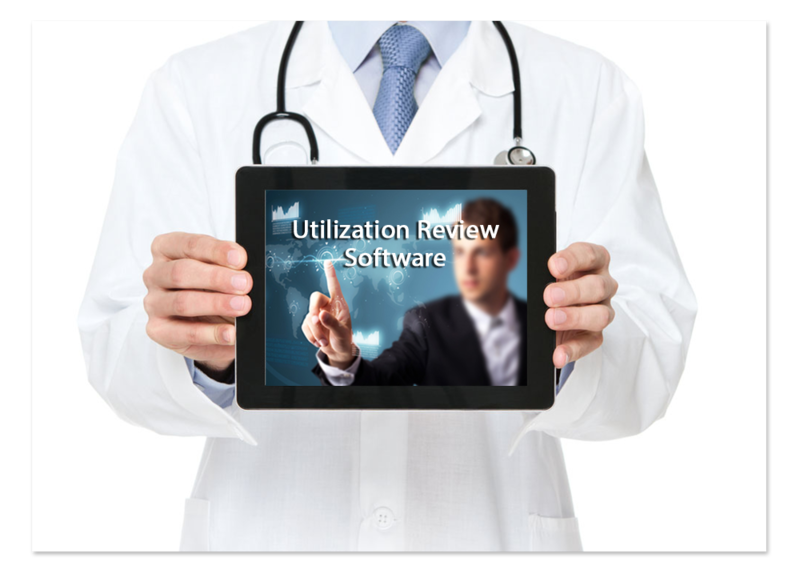 Administrative Director – Administrative Rules, Article 5.5.1 Utilization Review Standards and 8 CCR Section 9792.6 et seq. 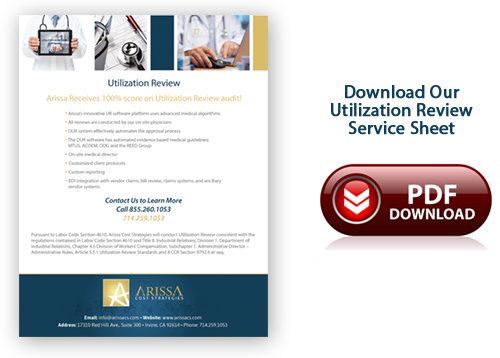 Arissa Receives 100% score on Utilization Review audit! © 2016 Arissa Cost Strategies. All Rights Reserved.